Drummer John Cavalier leads a quintet showcasing fellow students in the San Francisco Conservatory of Music’s “Roots, Jazz & American Music” undergraduate program. They’ll play two sets of jazz standards, bebop and original compositions. All six musicians on the bandstand tonight are first- and second-year students in the San Francisco Conservatory of Music’s “Roots, Jazz & American Music” undergraduate program, now in its second year. You’ll be amazed at what these talented youths are capable of. Amazed and well pleased! The musicians in the SFCM’s RJAM program have been drawn from all over the country to take part in the SFCM’s first foray into jazz education, after 100 years of focus on classical music. The RJAM program is directed by recent Glen Park resident Simon Rowe and his assistant director, the tenor saxophonist Jason Hainsworth. Simon, Australian by birth, developed his career as a jazz pianist and educator in St. Louis and other midwestern locales before being picked to direct the Brubeck Institute in Stockton, and thence to San Francisco, where he has developed the RJAM program, now in its second year. 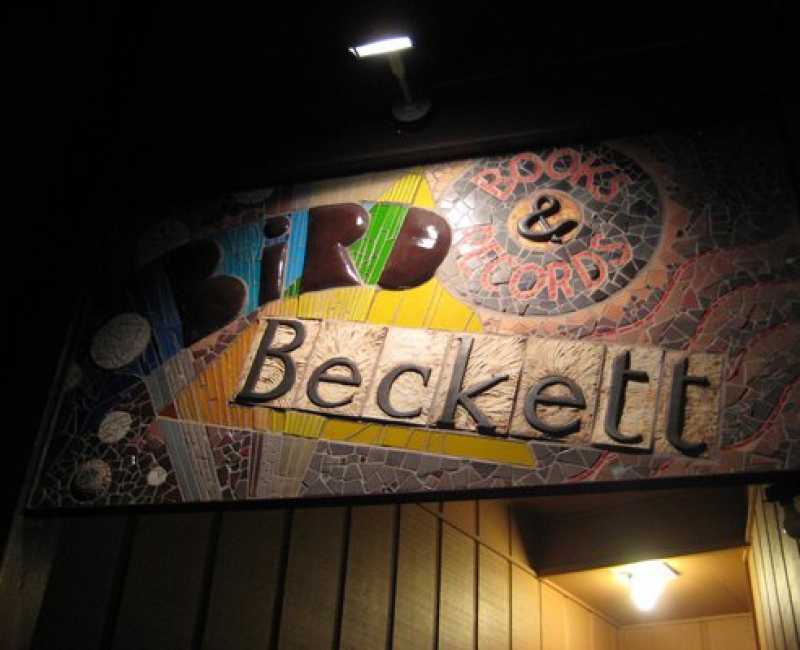 Bird & Beckett hosts RJAM jam sessions every second Monday night, and hosts ensembles from the program a few times each year. Including tonight!